Home » Testimonials » Outstanding service and care! 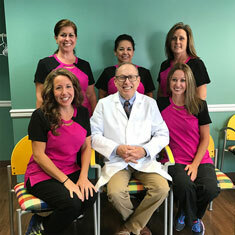 Dr. Sternberg and his staff are always professional, kind, and thorough. They are always patient and kind to my children during their appointments. My family and I are always very happy with the treatment and friendly care we receive at Dr. Sternberg’s office.